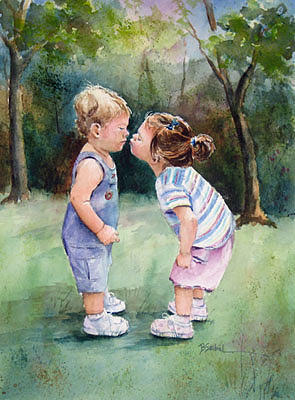 Kissin' Cousins is a painting by Barbara Seibel which was uploaded on January 13th, 2010. Such a cute painting ! Such a very lovely piece of artwork Barbara.